Arriving in Singapore is just like stepping into the future. With monumental skyscrapers delicately arranged around the beautiful Marina Bay. 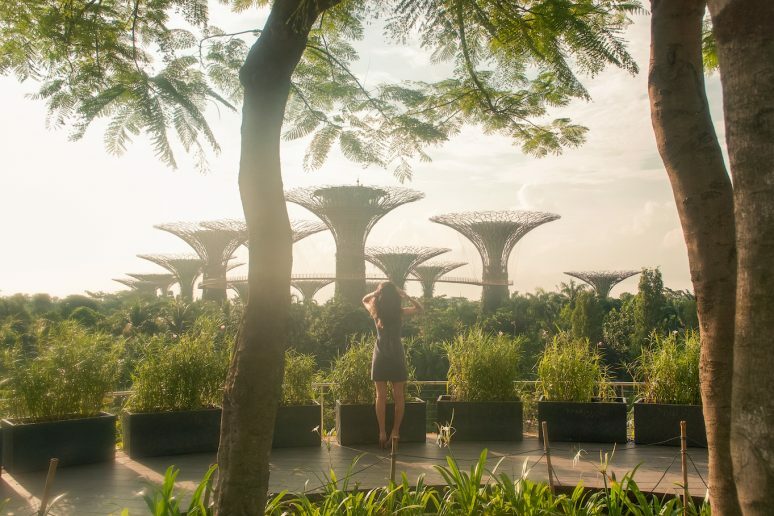 Singapore invites travellers to wander through a garden in the clouds and swim at 57 stories above its busting streets. 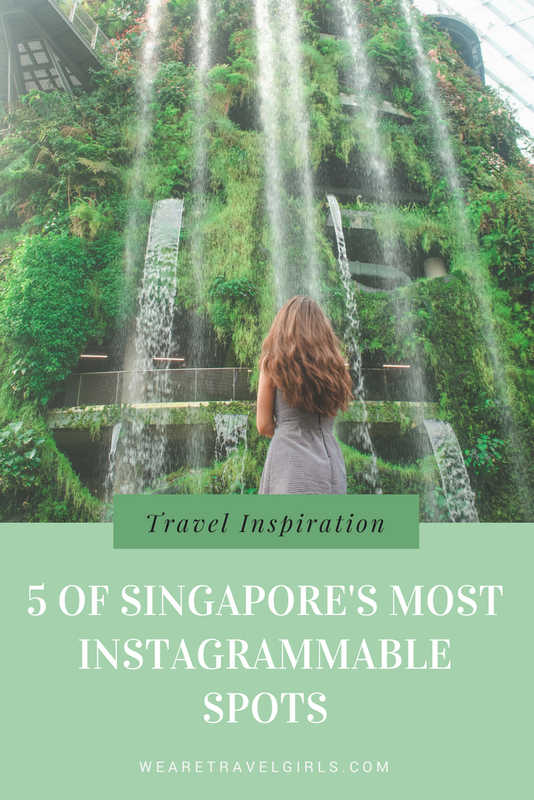 Yet Singapore is so much more than just an iconic infinity pool and its bayside botanical gardens. It’s a vibrant tropical harbour town, with a rich history and fusion of cultures. 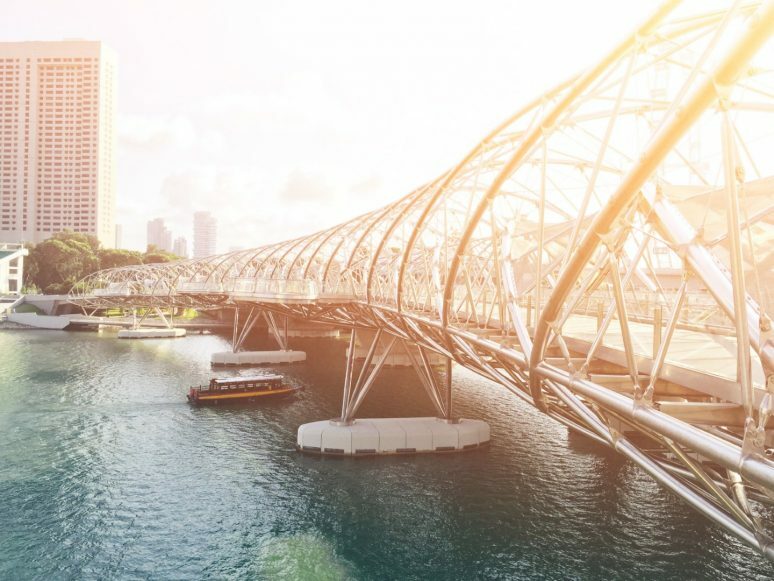 There is so much to do in Singapore, it’s a lot more than just a stopover city. I mean, the airport is a destination in itself! 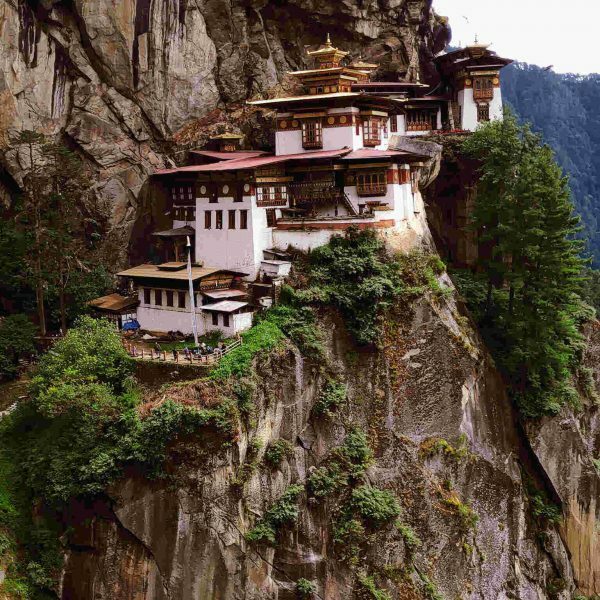 Keep reading to find out the top 5 most picturesque and insta-worthy destinations that you cannot afford to miss! Floating high above the skyscrapers in the clouds – looking down at the vibrant streets that are bustling with energy – is not something I ever thought I would be lucky enough to experience. The Marina Bay Sands Hotel is home to that infinity pool that you have seen in all the travel magazines, as one of the best places to visit. And I can assure you that it does not disappoint – and swimming in the pool is just as incredible as you’d imagine it would be. Since Singapore is situated pretty much on the equator, the temperature is a consistent tropical 30 degrees celsius. So, you’re going to want to cool off one way or another, and a luxurious rooftop infinity pool is the ultimate way to do that. 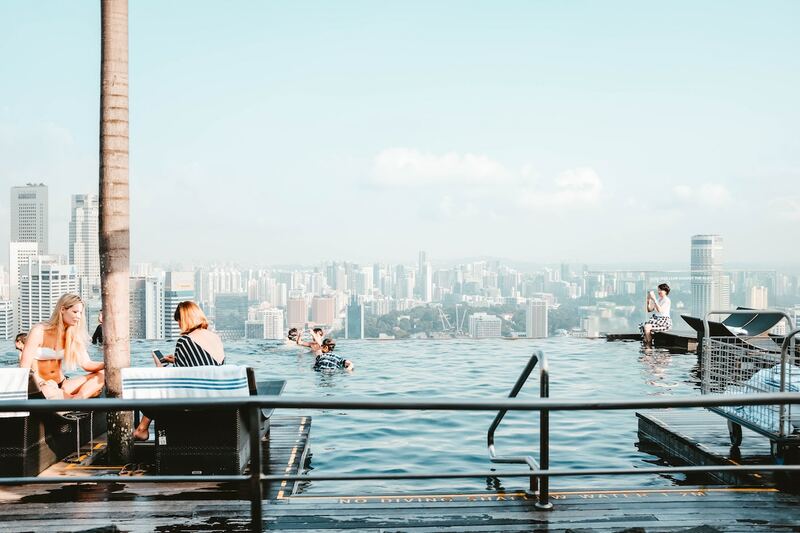 But before you book your flights, be aware that the pool is only accessible to guests of the Marina Bay Sands hotel, and opens from 6am until late in the evening. You can access the Observation Deck and get a great view of the pool as a visitor, however, if you want to take a dip you will have to splurge for a nights stay at the luxury hotel. Even if you’re not a keen swimmer, it’s well worth your time to head up to the Observation Deck to get an incredibly impressive view of the city. It’s hard to take a picture of this place without it turning out like a postcard. Just like stepping into a fairytale, you can walk high above the streets on the skywalk and witness the gardens from a birds eye view. There are so many different sections of the gardens to visit, that it may take a whole day to explore them all. One of the most iconic images of Singapore is those illuminated pink steel trees – which is known as Supertree Grove. The OBC Skywalk carries you between the trees and offers an extraordinary view of both the Singapore Flyer and the Marina Bay Sands Hotel. Supertree Grove is free to visit and is open early in the morning for visitors. However, the OBC Skywalk opens at 9am and tickets are available just outside the biggest Supertree. 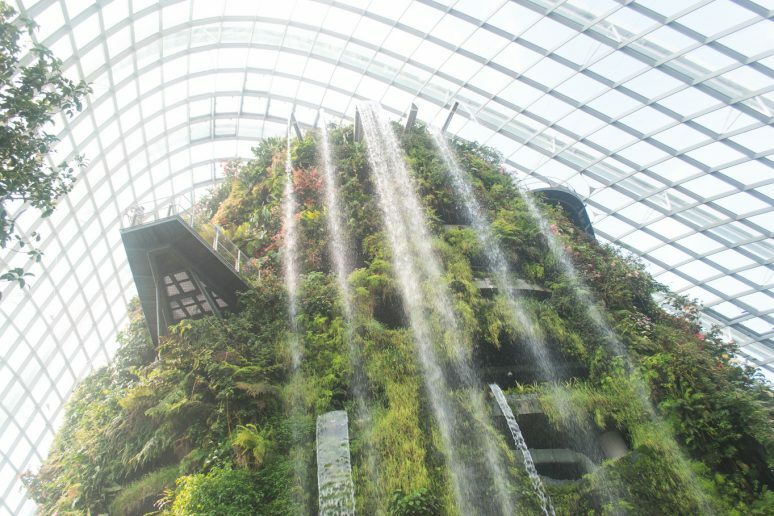 The next impressive structure that’s not to be missed in the Gardens by the Bay is the Cloud Forest; which is home to the indoor waterfalls. Cloud Forest is a remarkable indoor garden dome that houses lush greenery, sparkling waterfalls and you can even go inside the structure and learn a little more about the geology of it all. Just across the way from Cloud Forest is the Flower Dome, which is a similar indoor garden home that houses plants and flora from all around the world. You can buy tickets to both the Flower Dome and Cloud Forest from the main ticket office right of the front of the domes. Sentosa Island is home to Universal Studios Singapore and enough rides and waterslides to keep you entertained for days on end. Universal Studios delivers an incredible experience for movie lovers, families and travellers of all ages. 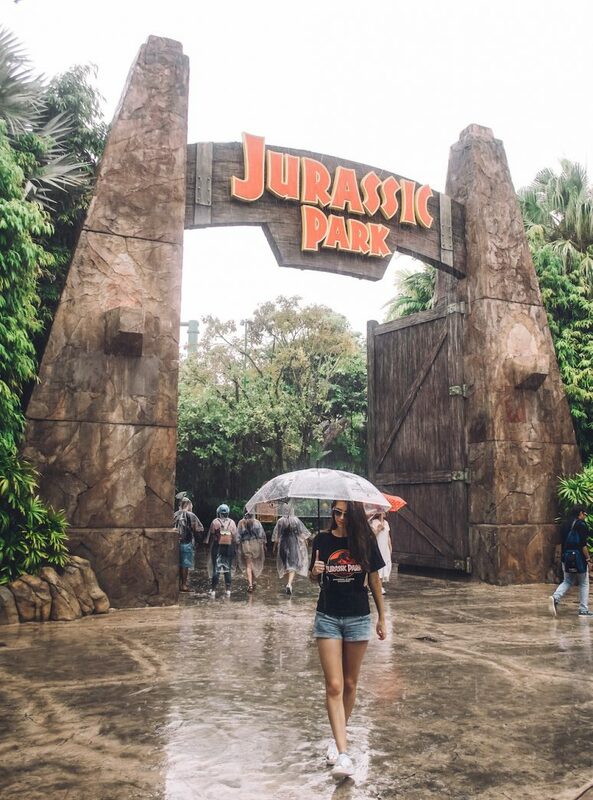 Located to the south of the city on the famous Sentosa Island, Universal Studios should be on your list of ‘must-dos’ – there really is nothing like visiting Jurassic Park after all. While it’s a little smaller than the Universal Studios in LA or Orlando, the rides that they do have are some of the best I have been on. After the park opens, make sure you head straight to the Revenge of the Mummy ride and Jurassic Park Rapids when you arrive to avoid queues – or you can purchase an express pass to bypass the lines. Universal Studios is only a short drive away from the city and is less than $20 (SGD) by taxi. You can buy your tickets to Universal Studios Singapore here. The Merlion is another one of the famous icons of Singapore that you see in all the travel magazines and on Instagram. The Merlion is a fictional animal created by the Singapore tourism board, representing Singapore’s history as a fishing village and its names origin as the ‘lion city’. Located just outside the Fullerton Hotel, the Merlion sits on the harbour overlooking the Marina Bay spouting a stream of water. The Merlion starts to spout water early in the morning, so make sure that you get there at sunrise to get the best photos and avoid the crowds! Singapore is a relatively small city, so walking is a great option for getting from place to place. However, in the hot weather it may be a good idea to travel by taxi. There are a lot (like a lot!) of taxies in Singapore, that are relatively well-priced, and are another great option for getting from A to B. Otherwise, you can pick up a standard train ticket from any ticket office and hop on the MRT railway. Most major airlines fly to Singapore every day, and Singapore’s Changi Airport is one of the largest and busiest in the world. 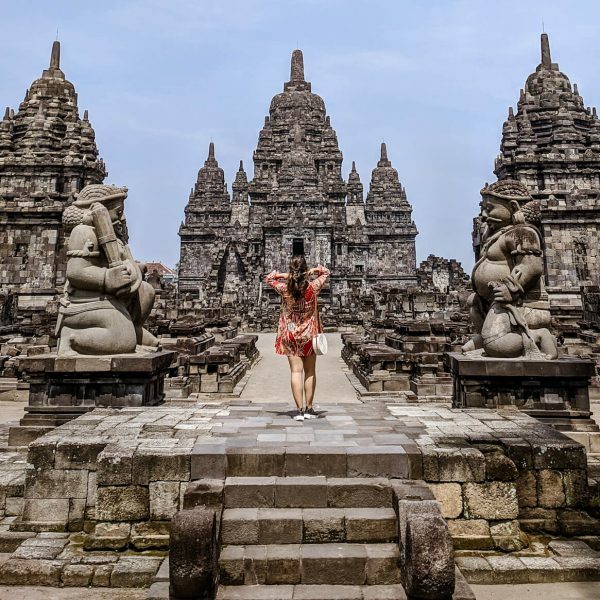 Singapore is well-known for their iconic and beautiful national airlines, Singapore Airlines, and they travel to major cities all around the world. Singapore is also easily accessed by train from cities in bordering countries, such as Kuala Lumpur. 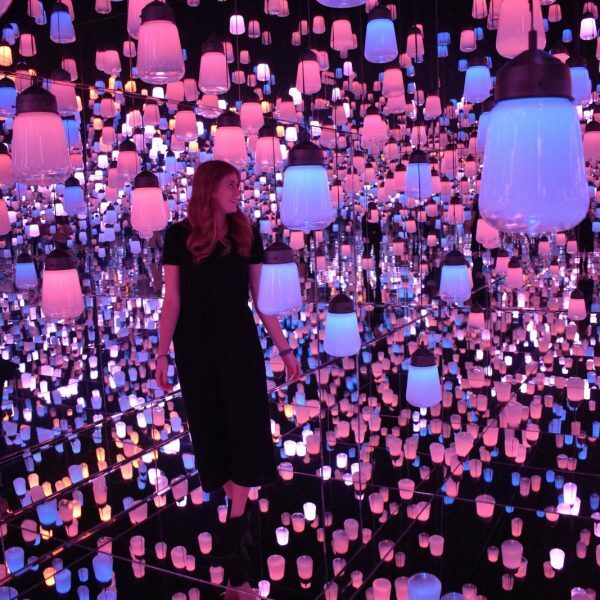 Singapore is so much more than just a stopover city, and there is so much to see and do! 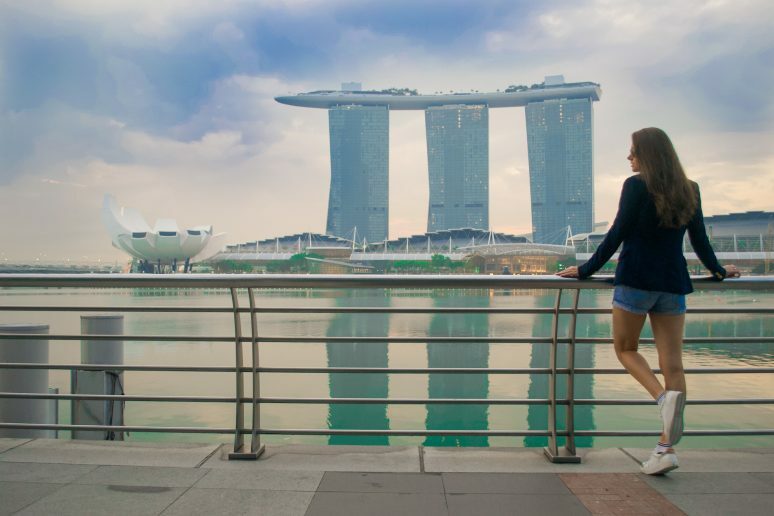 If you’re visiting for a weekend away, or are on your way to another exciting destination – make sure that you allow a few days in Singapore and work your way through the above list of things to do! 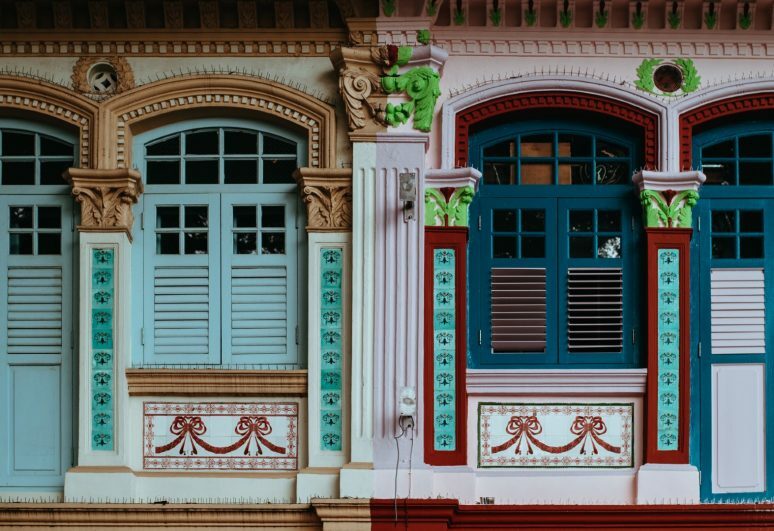 We hope that this article has inspired you to visit Singapore. If you have any questions about the destination please leave these in the comments below.